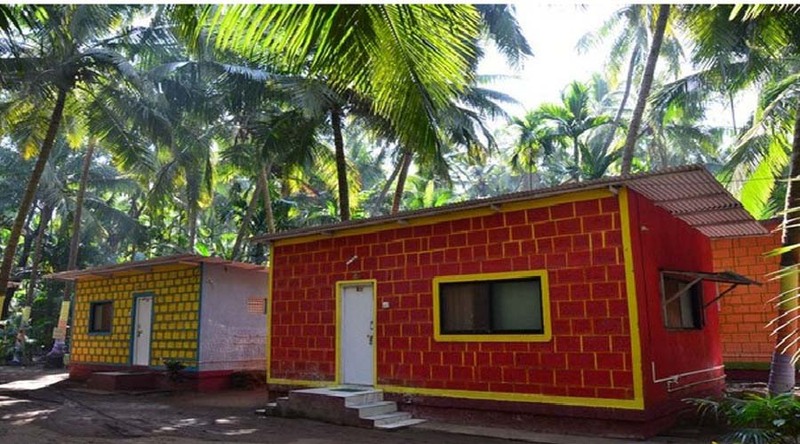 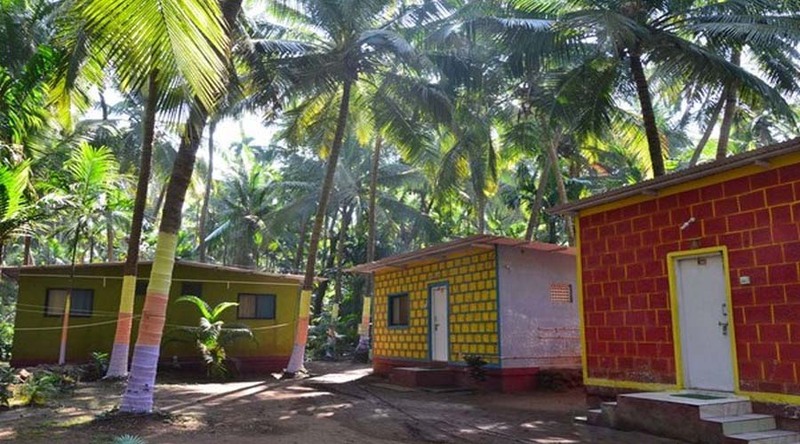 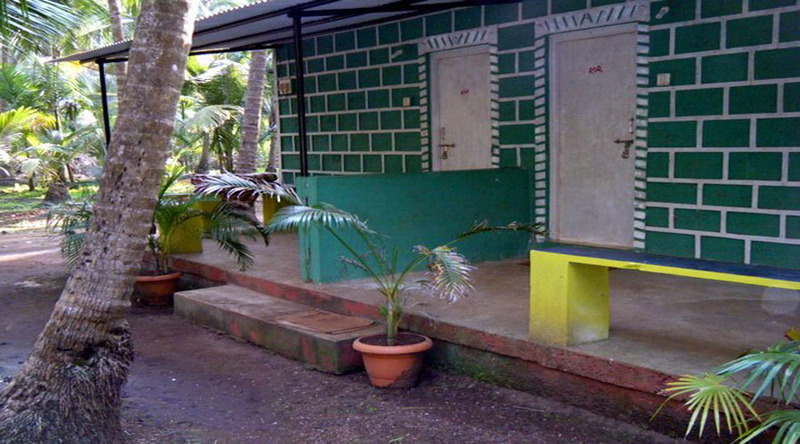 Garva Beach Resrot, Kolthre – This resort located 20 Km away from Dapoli. 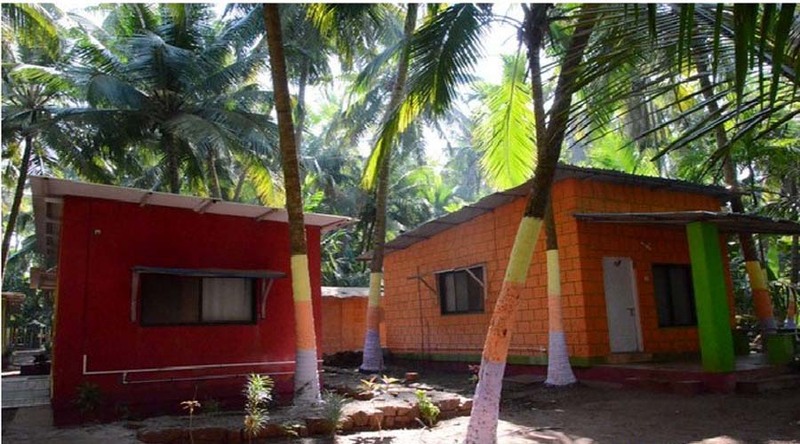 Garva Beach Resrot, Kolthare is Getaway from the exasperating crowd, contaminated air, stress and tension of urban life and luxuriate in Virgin Beach & quality time together with your family and friends at Garva Beach Resort in Dapoli. 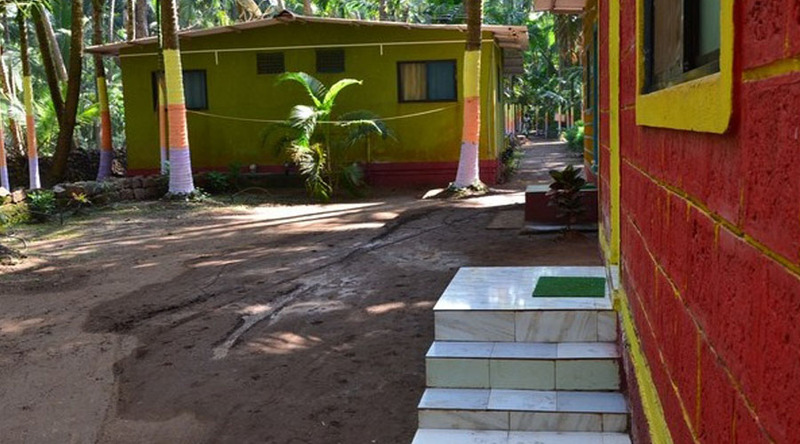 You can walk to the beach in just a few steps through a private access from the beach house at Dapoli. 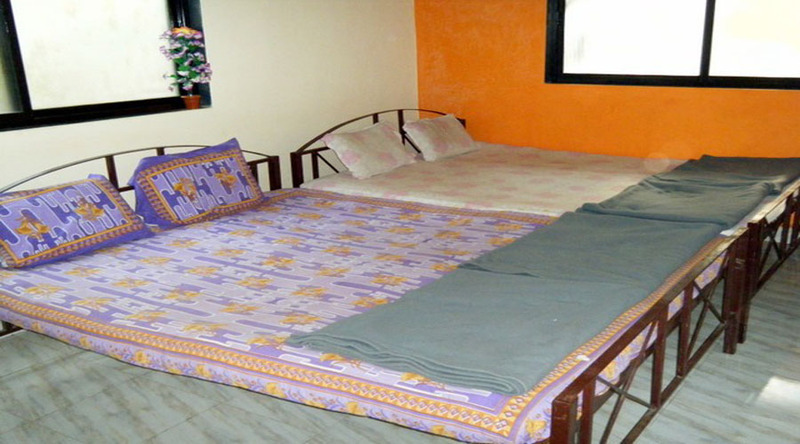 Garva Beach Resort Provide Lavish and comfortable accommodation near dapoli. 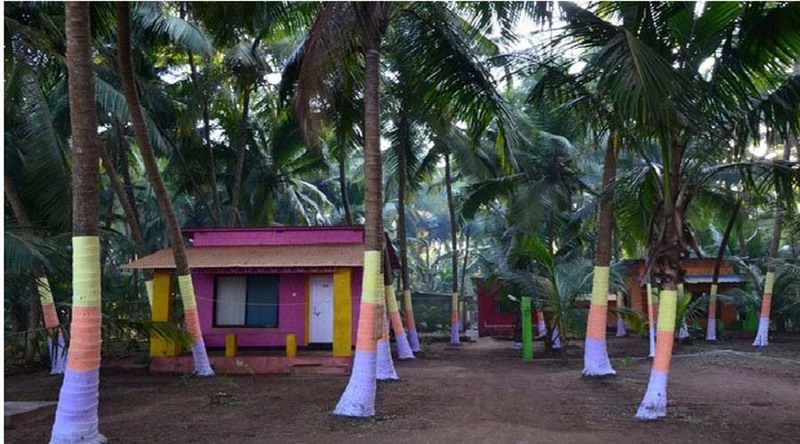 Garva Beach Resort is located at the coastal village Kolthare, that could be a a part of Konkan region of geographic region. 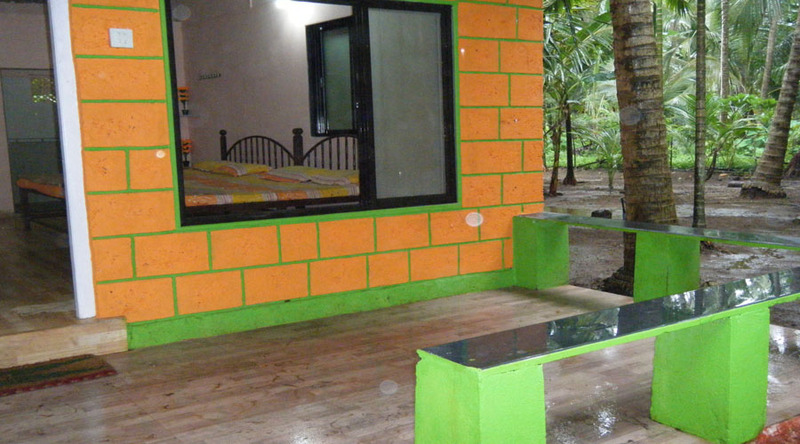 Address : At / Post: Kolthare, Tal. 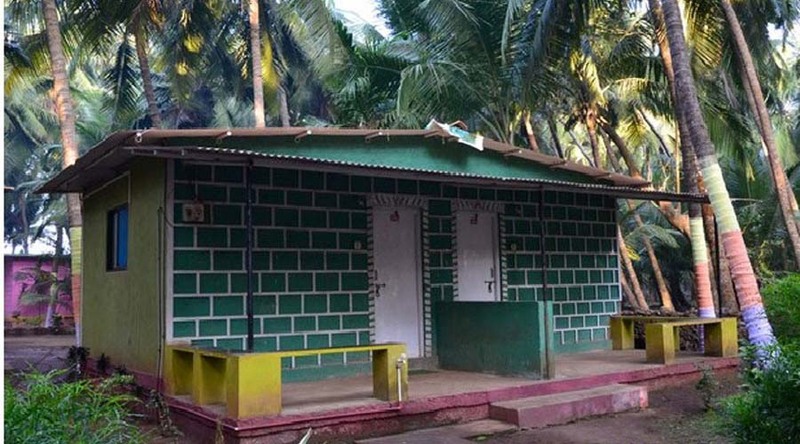 Dapoli, Dist. 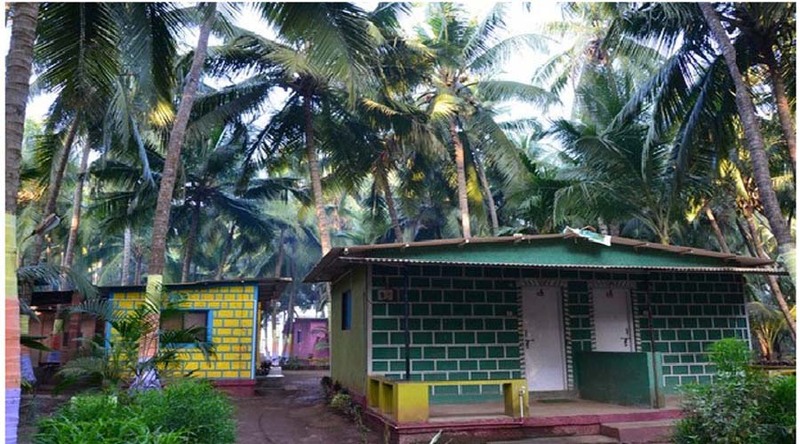 Ratnagiri.